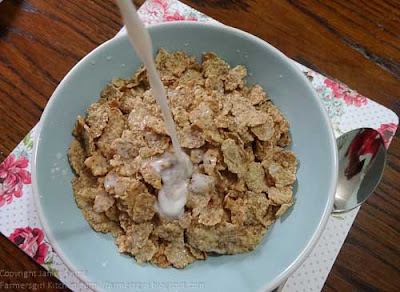 Farmersgirl Kitchen: Special K: How you've changed and how I haven't! For the first time since 1983, Kellogg’s is changing Special K with a new, more delicious and wholesome recipe. The new recipe contains three grains — rice, wheat and barley (previously there were two) — and is made with wholegrain, for a source of fibre as well as 8 vitamins and minerals. It gives health-conscious, weight-watching women a tastier breakfast. I enjoyed a bowl of new Special K this morning, the flakes were crisp and seemed more substantial than they used to be, they were certainly tasty and kept me going until lunch time. So what was I doing in 1983? Well, I had been married for two years, and was working and living in the west end of Glasgow. 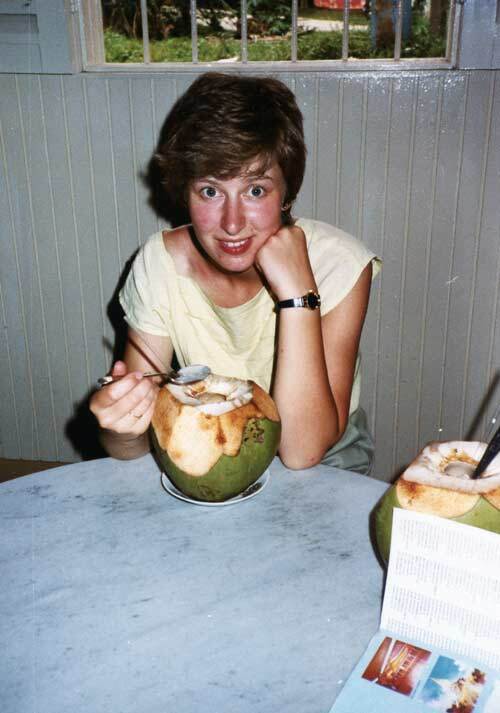 In the summer of 1983 we went on holiday to Malaysia where my sister-in-law was teaching English, so most of the photographs we have from that year were from that holiday. I tried, but failed, to find some photographs of me in '80's style clothes. I'm afraid this is where very little has changed. I joke with my friends that if I didn't have to go to work I would live in jeans and a fleece and when I went to look at photos from the 80s I realised that very little had changed, expect we didn't have fleeces, just jumpers! Same haircut, jeans, trainers and a jumper! 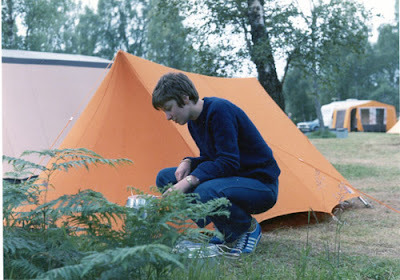 I have to say that my holiday style has changed and, while I enjoyed camping at the time, I much prefer a little more comfort and luxury on my hols now. This is an entry for the #SpecialK30 Linky for BritMums/SpecialK "How I've changed Linky challenge." I received a box of new Special K to review, I was not paid for this post and my opinions are my own. 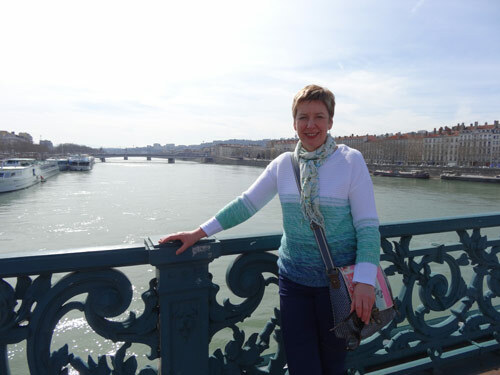 Great post, Janice, and lovely to read your more personal story. You haven't changed at all, the same slim girl. 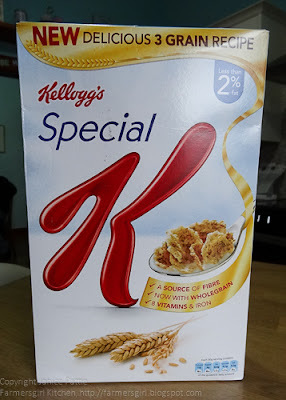 I confess, I haven't quite liked the new Special K, I miss the red berries or chocolate bits, it is a bit too plain for me. Ooh I remember eating out of coconut shells in Malaysia. Love the new Special K too.